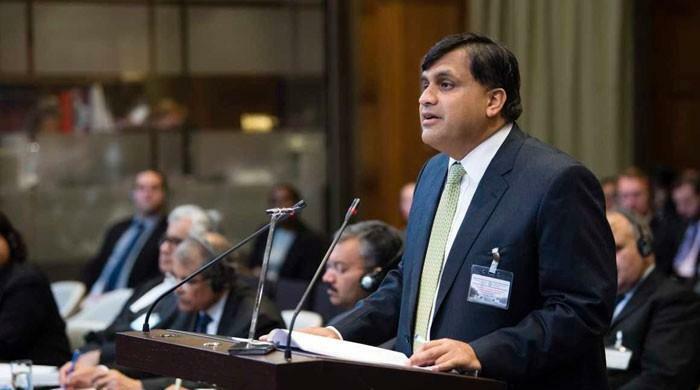 ISLAMABAD: Foreign Office (FO) Spokesperson Muhammad Faisal on Friday said that Pakistan accords the highest priority to nuclear security. He said this in a statement issued after a five-day International Training Course on Regulatory Authorisation for Nuclear Security during the Lifetime Stages of Nuclear Facilities, which concluded on Friday. Pakistan Centre of Excellence for Nuclear Security (PCENS) in collaboration with the International Atomic Energy Agency (IAEA) organised the course. The FO spokesperson said that Pakistan’s national nuclear security architecture has evolved over the years and is currently at par with international standards. He said that Pakistan has developed a significant capacity of its institutions for imparting nuclear security training to domestic and international participants. Participants from different countries including Egypt, Ghana, Indonesia, Kenya, Malaysia, Morocco, Nigeria, Sudan and Thailand underwent training along with trainees from Pakistan.